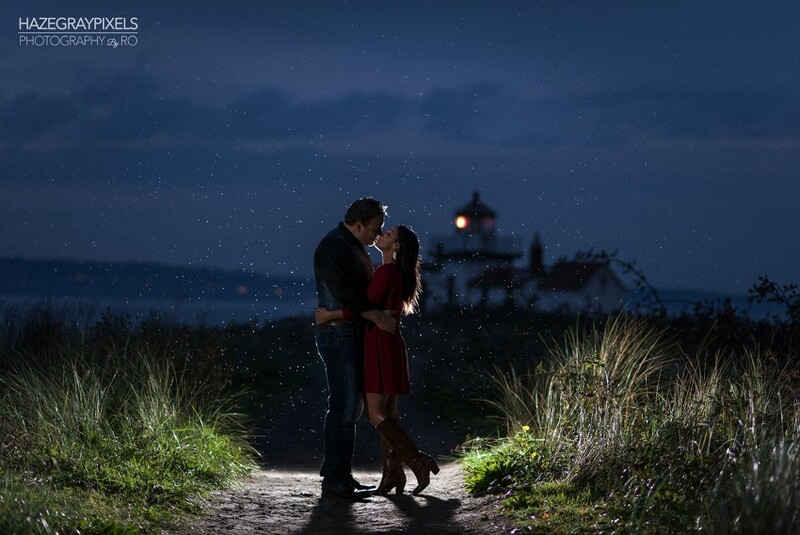 I am a passionate Lifestyle & Wedding Photographer based in Seattle, WA. I'm able to travel on location and love an adventure. Most importantly I love to document the special moments in life and capture them to last a lifetime. I'm an easy going family man who enjoys love stories and what I've learned about myself through the weddings is an inspiration to me that I'd like to share with you. On your wedding day I never want to get in the way, I want to be your witness while you enjoy the moment and I'll make sure to capture them for you to enjoy and share with your loved ones. Most importantly, visit my portfolio at (link hidden) and if you love my passion for photography, we can setup a meeting to see if we are a perfect match. Hi my name is Rowell "Ro" Ducay. I'm a lifestyle & wedding photographer based in Covington, WA and cover areas around Seattle-Tacoma-Bremerton-Bellevue. I am Haze Gray Pixels. I never imagined growing up that I would become a photographer. I've always had an appreciation for art and I believe that when you see something interesting and beautiful, it will give you a deeper sense of feeling that touches your soul. That's what photography does to me and any opportunity I'm given to document through my camera lens, I relish. Besides photography I am proudly serving my country on active duty in the Navy. I've been asked how I came up with the name Haze Gray Pixels. Well, haze gray is a paint color scheme used by US Navy warships and there is a term "Haze gray and Underway" which is a saying that refers to surface ships in arduous duty at sea. It's a term of tribal pride and identification. As a Sailor, it's been engrained in me to never forget where I came from and so I wanted to honor this with something that I am passionate about. Any opportunity to shoot is a blessing. All the glory goes to God above and I am forever thankful to him for blessing me with a family who continues to love and support me through my journey. 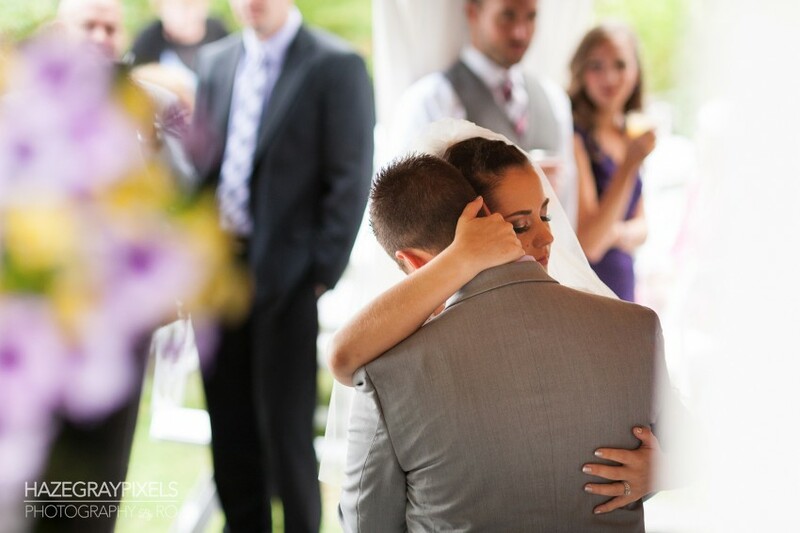 Ultimately, my goal is to capture moments and create images that will last a lifetime. I look forward to meeting you and documenting your moment. I can go on and on with the technical stuff but truthfully, the proof is in the final outcome and that's not only in my portfolio but also from me as a person. 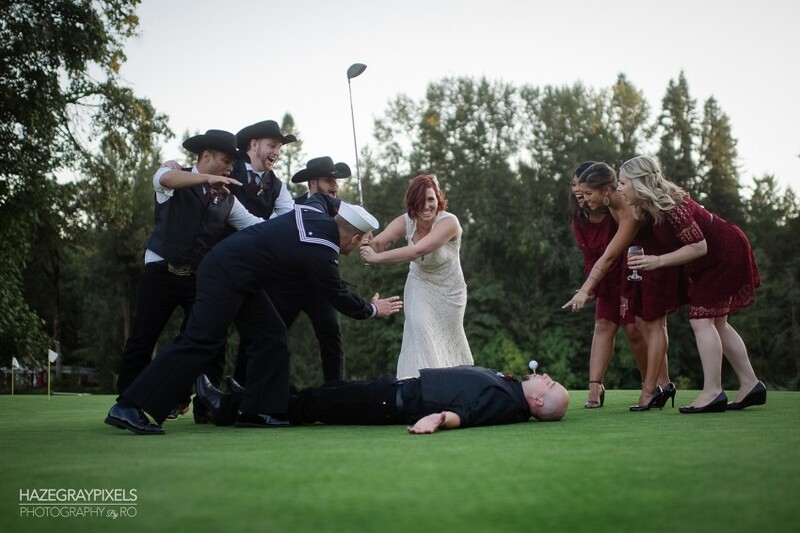 I shoot for two reasons on a wedding day. First is for the Bride & Groom. Second is for me. I feed off of the love and energy in every wedding and they are all different but similar in many ways. No matter the size, I'm there to capture one thing and that one thing is called LOVE.